Your company is in the business of selling Products and Services, and the MarketPowerPRO shopping cart is designed to help you do just that. You have the power to selectively determine the products that will appear in the cart, their pricing, descriptions and more. We have invested a great deal of time and consideration into the features and functionality that will make the cart flexible to the changing needs of your business. 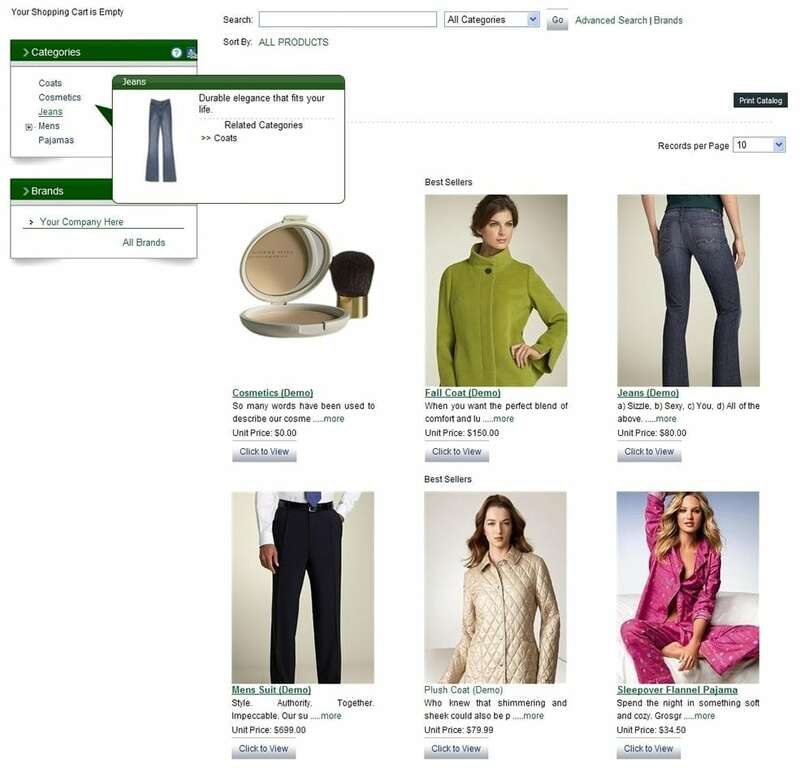 The system provides a host of online shopping features for customers and distributors, making your site a “one-stop shop” for managing business functions and making new purchases alike. Both customers and distributors can shop by category/subcategory, find products by keyword searches, read summaries and more elaborate descriptions related to products, view images, look through product reviews and buy items using any available affiliate and promo codes. 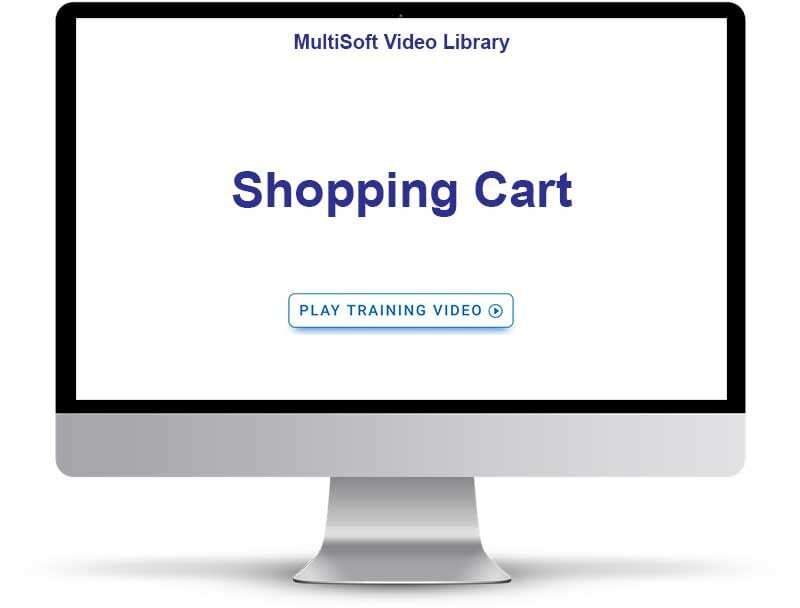 No ordinary cart, our system integrates a variety of advanced functions such as shipping and AutoShip management, automatic shipping charge calculations, order history, recommendations and more. Everything you need to make sales fun and easy for your customer and distributor base is in place. Generate excitement every holiday season by allowing your members to give the gift of your product! Use Gift certificates as rewards and incentives for achievement. Gift certificates generate income for your business. The “use it or lose it” expiry of a certificate ensures your liability is strictly controlled. We developed the MarketPowerPRO shopping cart with 14 different discount coupon options to keep your distributors and customers coming back time and time again. Create discount coupons such as buy one get one free, buy $100.00 and receive a 10% discount and buy $250.00 and get free shipping just to name a few. You can set discount coupons to start on a given date and expire on a given date. Want to customize the coupon codes for promotions – no problem, you can override the dynamic coupon code with a coupon code / name of your own to run in newspapers, magazines, radio or television; with this option, you can track the results of each of your advertising campaigns.